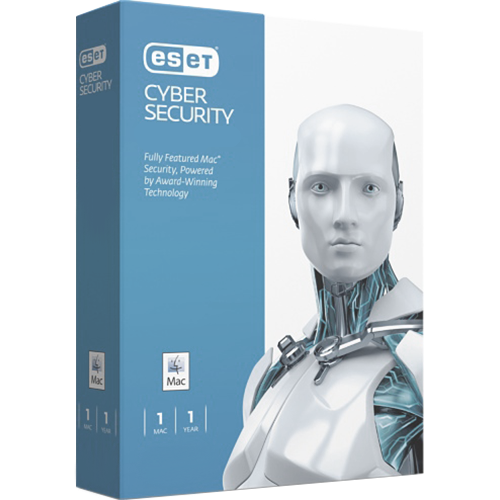 Very Cheap Software is proud to offer ESET Cyber Security for Mac (1 Year, 1 Mac) [Download] at a very affordable price. We only select the best software available for download. We focus mainly on very cheap antivirus software to help you protect your important information and privacy from criminals. Check with us every year for very big savings. You bought a Mac so you could enjoy a great user interface and plenty of power for working, playing and creating. 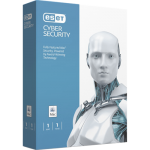 ESET's fast-running antivirus protection is designed to keep it that way, while adding layers of extra protection to the built-in security features Macs already have. With its light system footprint, Cyber Security for Mac runs unnoticed in the background with no interruptions or pop-ups. 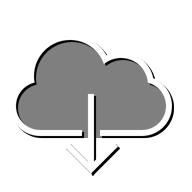 Cross-platform protection keeps malware from spreading between Mac and Windows®, catches Linux™-targeted threats and secures removable media as well. Antispyware and Anti-Phishing modules guard against attempts to steal your personal information. Internet threats are increasingly based on user behaviors such as browsing, file sharing and email, which make any computer vulnerable—even Macs. And, while the majority of viruses still target Windows, successful attacks against Macs are on the rise. Implementing ESET’s antivirus, with its multiple layers of protection, allows you to get the most from the Web—24/7 and worry free. We defend you against tracking spyware, which can access confidential data such as security codes, PINs and bank account numbers without you even knowing it. We keep your Mac from passing along malware from infected Windows machines or removable media such as CDs, DVDs and USB drives. We lock out email spam and scams. In short, we protect your digital life so you can enjoy your time online to the fullest.